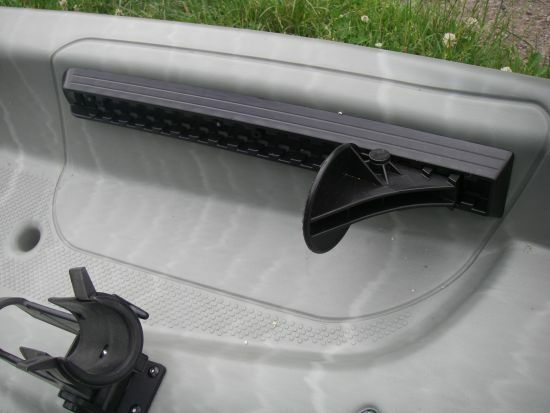 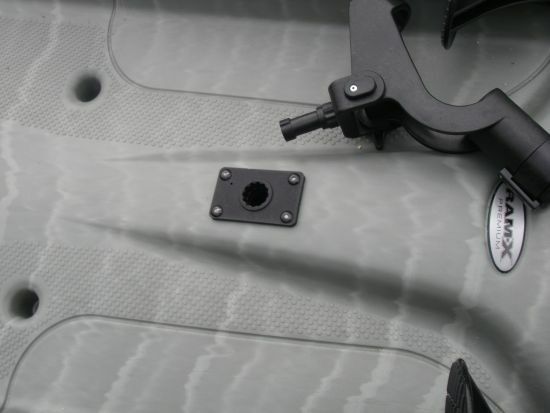 The first thing you notice on delivery is how well it has been wrapped a strong layer of plastic protects the kayak during delivery directly From AB Leisure. 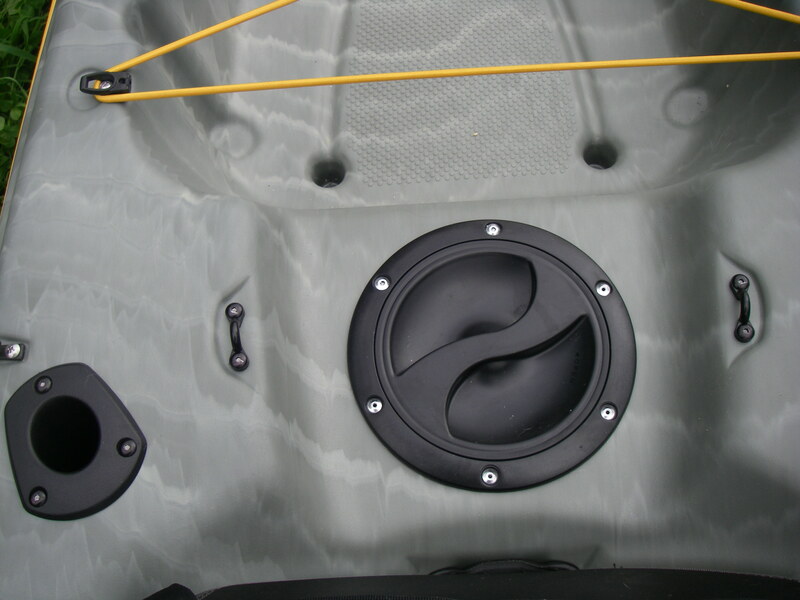 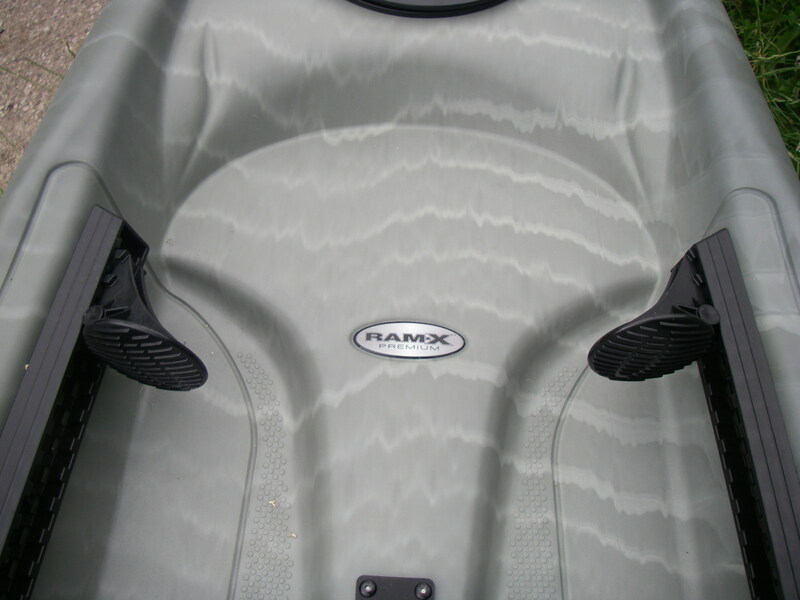 RAM-X Premium is a multi-layer polyethylene with an advanced resin in the top layer imparting a glossy finish and providing significantly more rigidity than standard polyethylene. 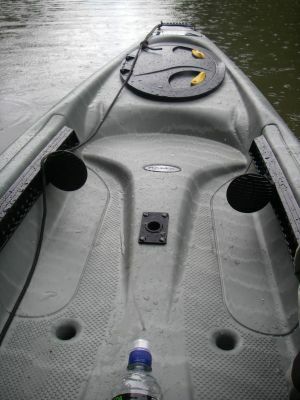 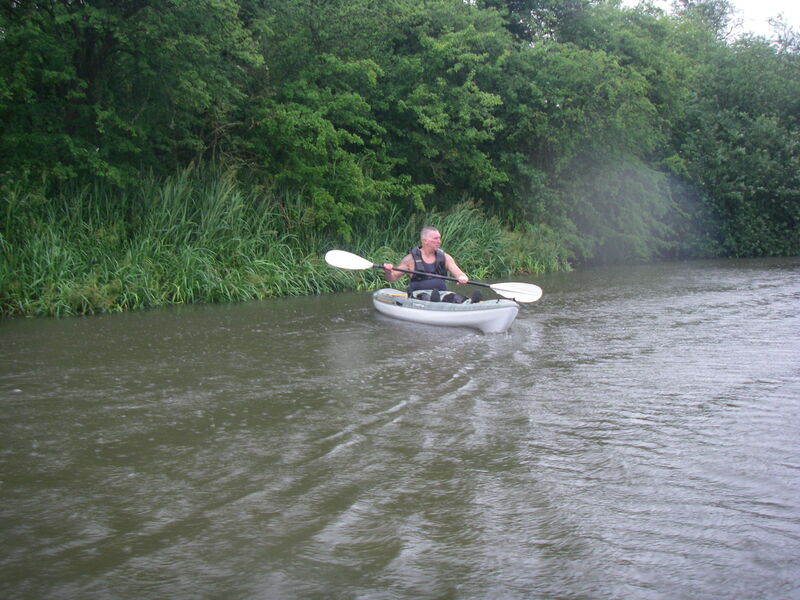 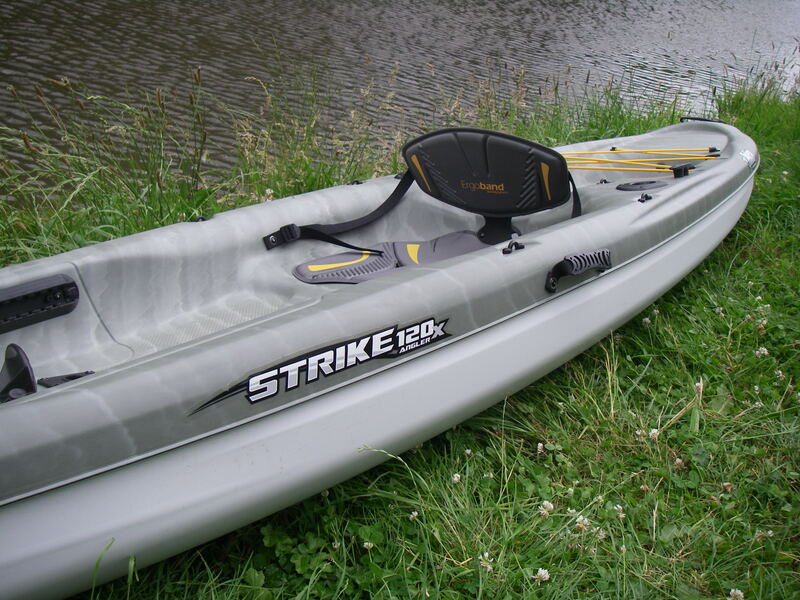 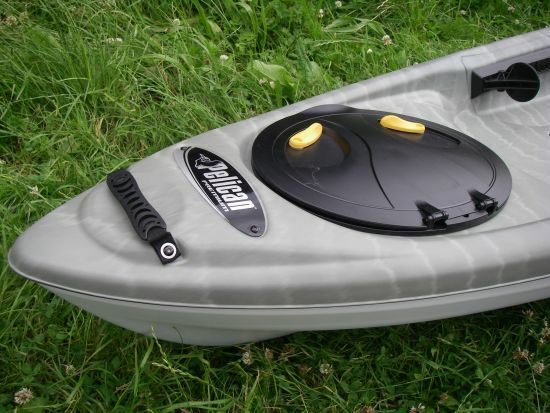 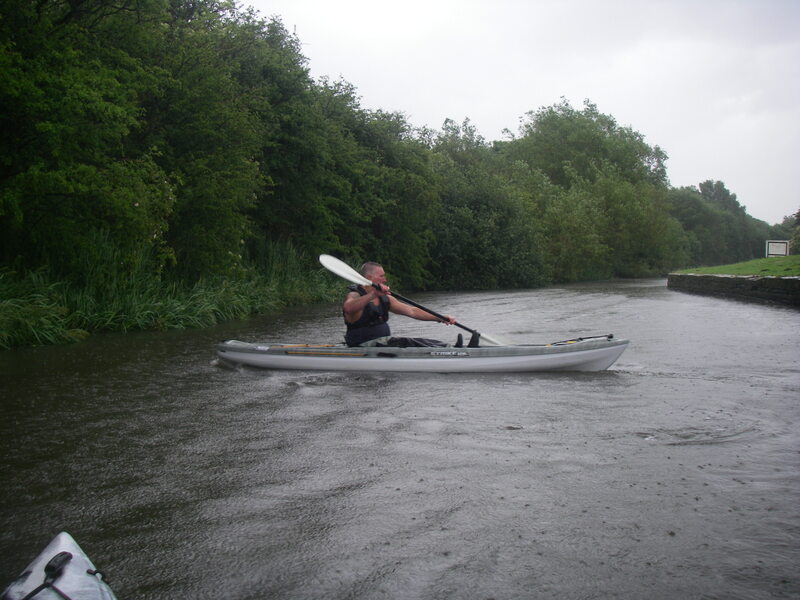 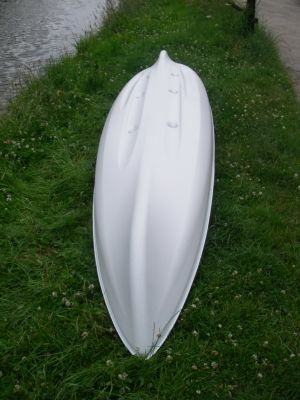 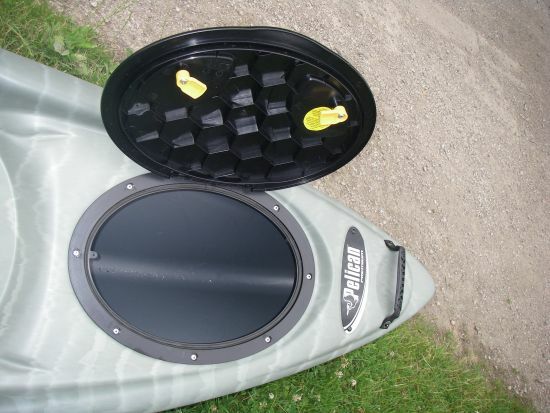 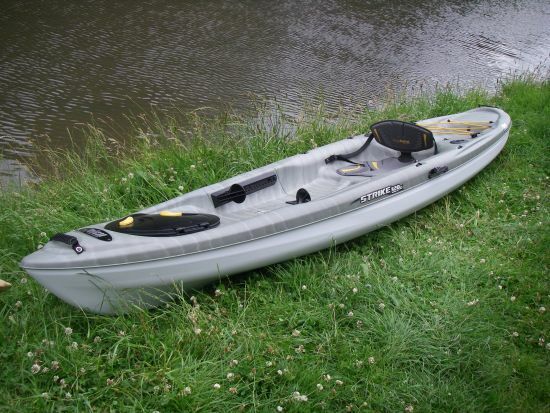 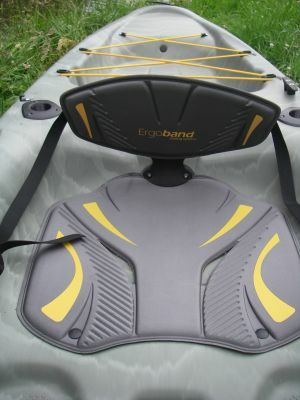 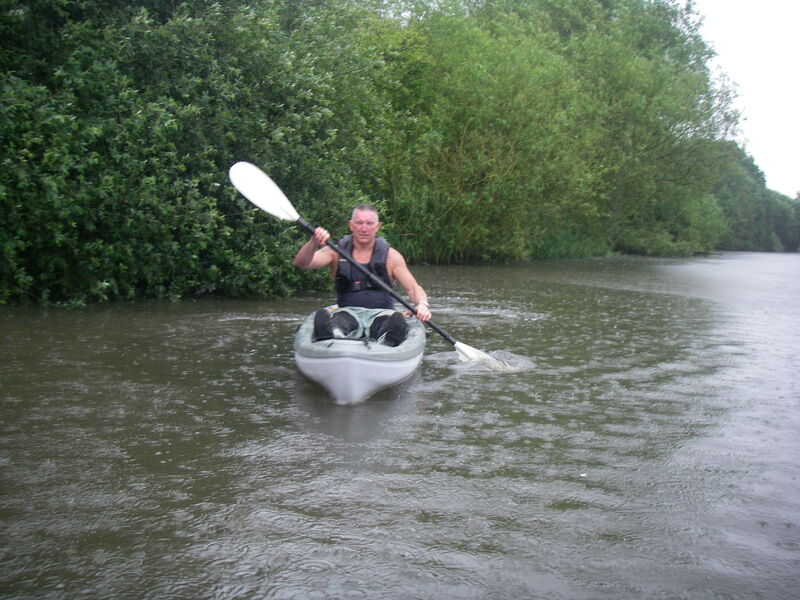 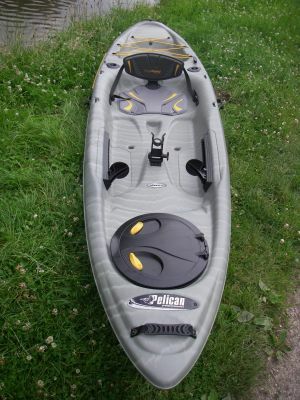 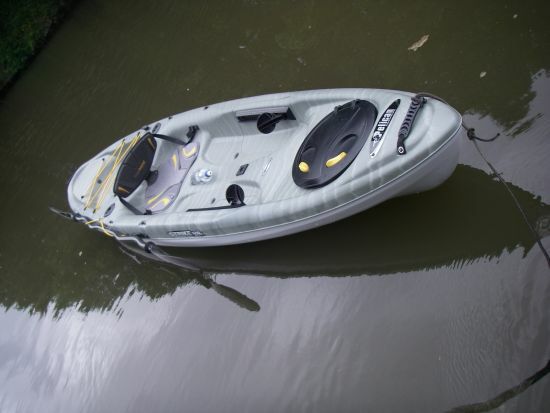 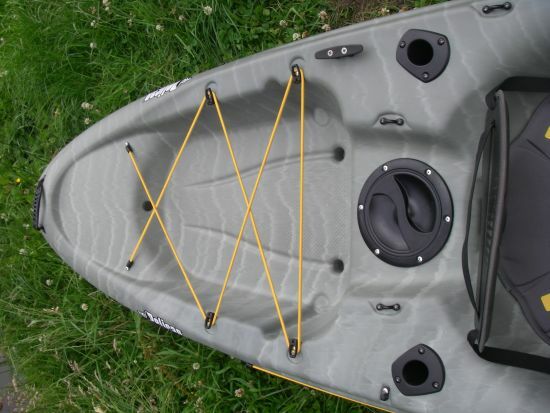 The hull of this kayak is extremely sleek it has several deep chines to aid in both stability and tracking it’s an easy kayak to paddle.